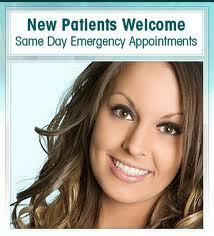 As a courtesy to our patients, we will file your insurance or assist you in completing the proper forms. Prior to your first visit, we will verify your insurance benefits. Please bring your dental insurance card along with your drivers license. It is important to remember that the information we receive from your insurance carrier is an estimate only. If your insurance carrier pays less than estimated, a small balance may be due. We accept almost all other insurance as an out-of-network provider, but in most cases, our fees are covered at the rate of in-network. If at any time you have any insurance questions, please call us at 281-517-0442. 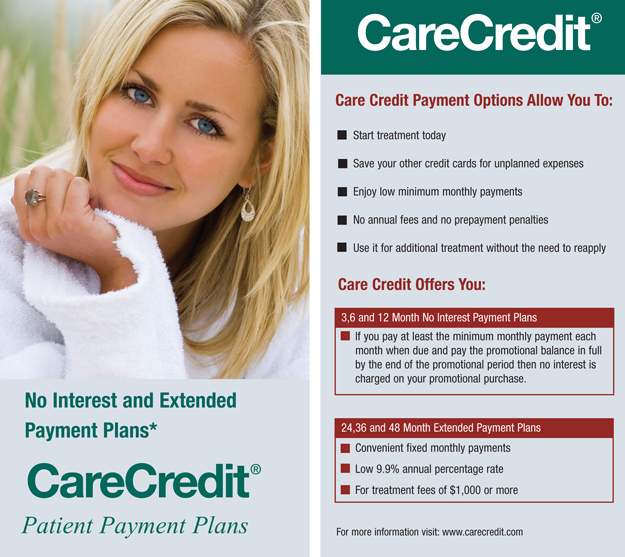 We have 3rd Party Finance Options available through Care Credit with 0 % financing available.